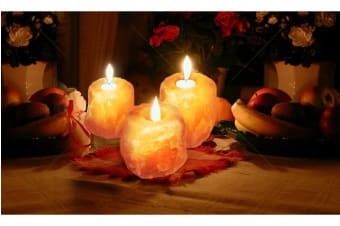 These candle holders is crafted from Himalayan Salt. 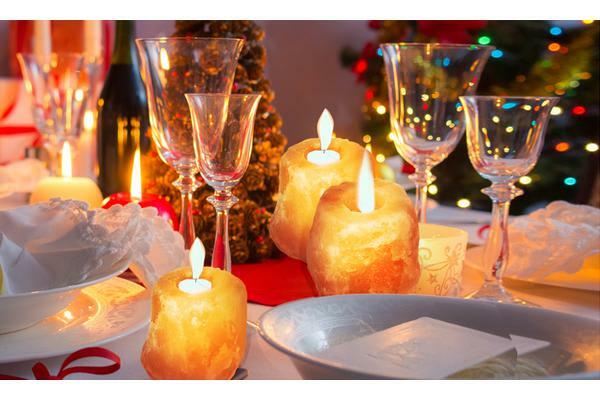 Since these candle holders are made from tural Himalayan salts and crafted by hand, each piece is tural and unique. Colors, patterns, and shape may vary. Note: Please allow 1-5mm error due to manual measurement. Thanks!